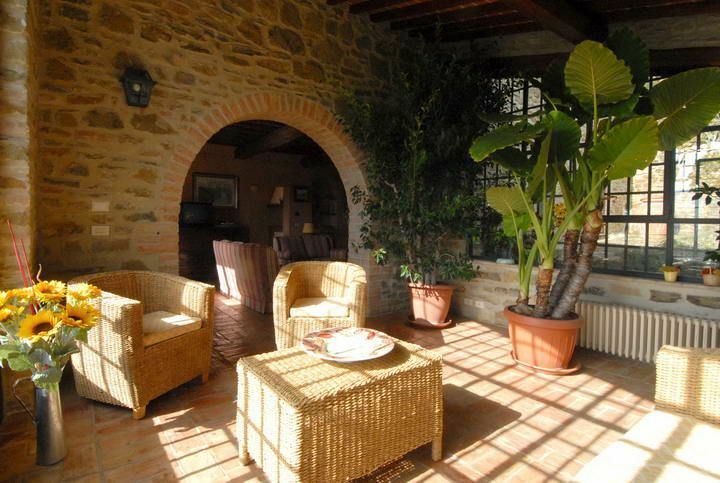 The charming, detached property offers spacious accommodation situated over two floors. 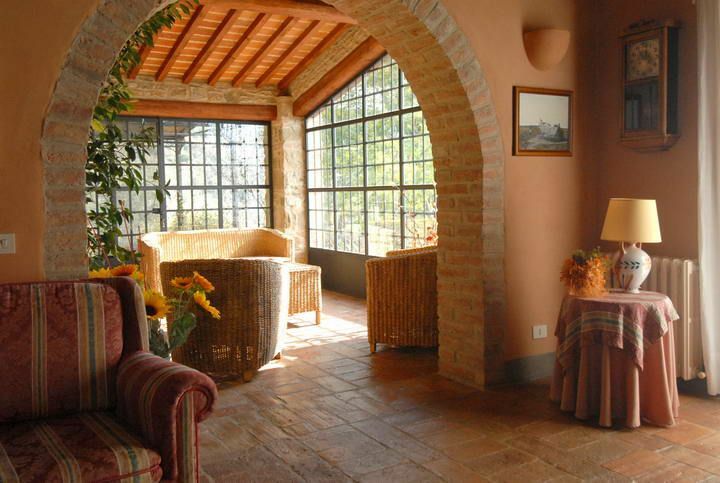 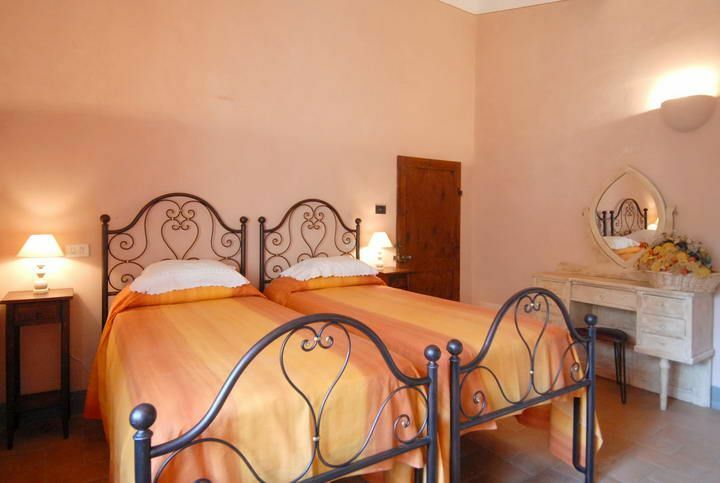 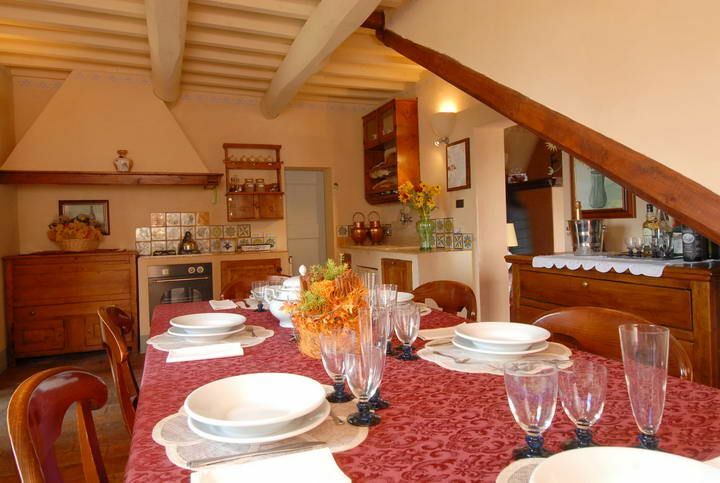 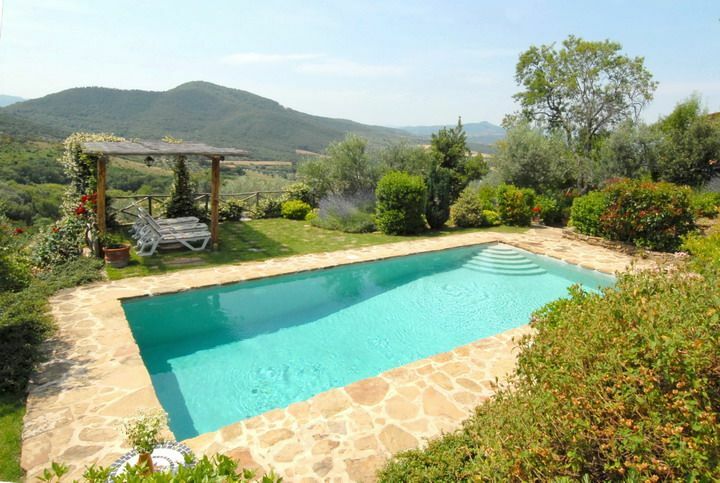 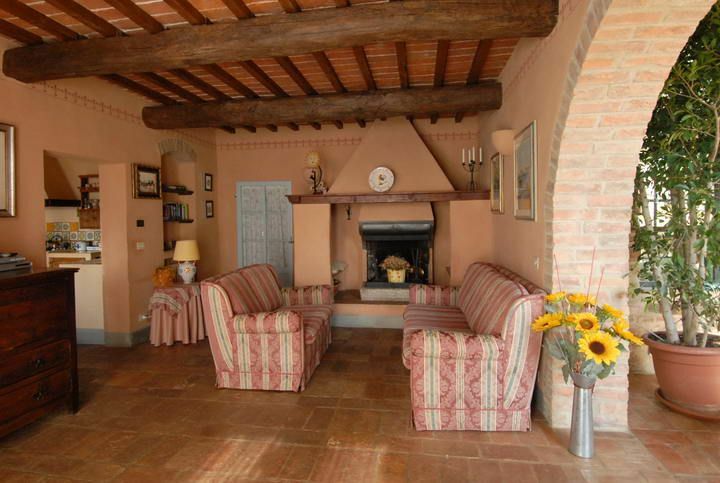 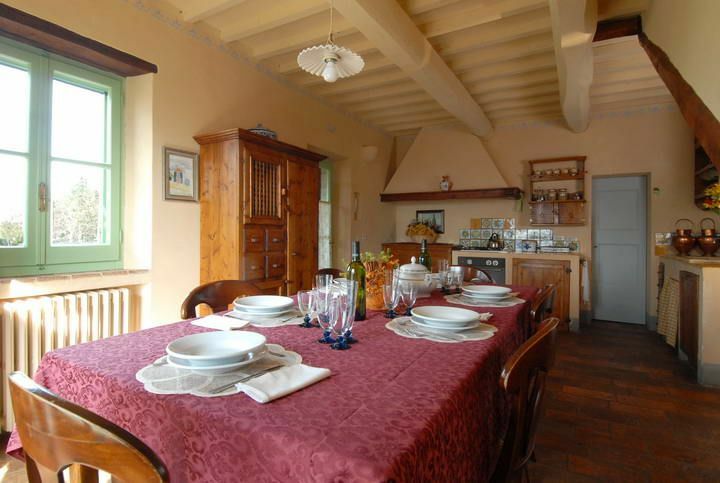 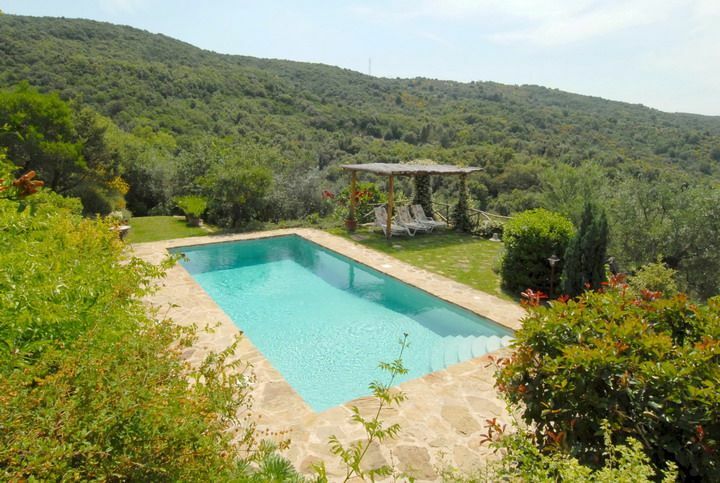 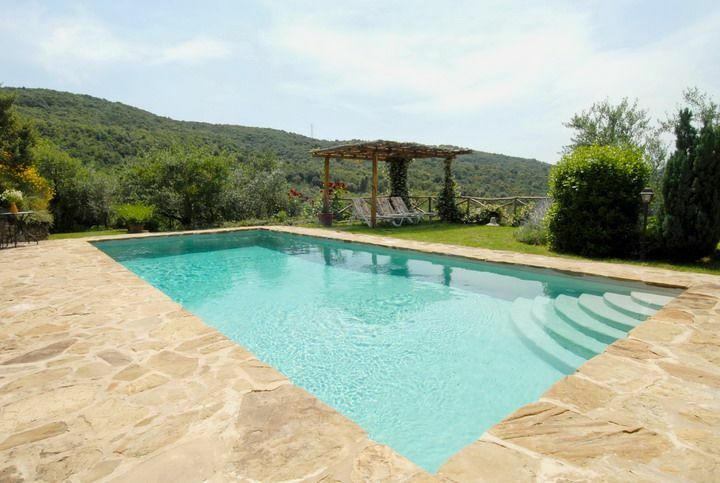 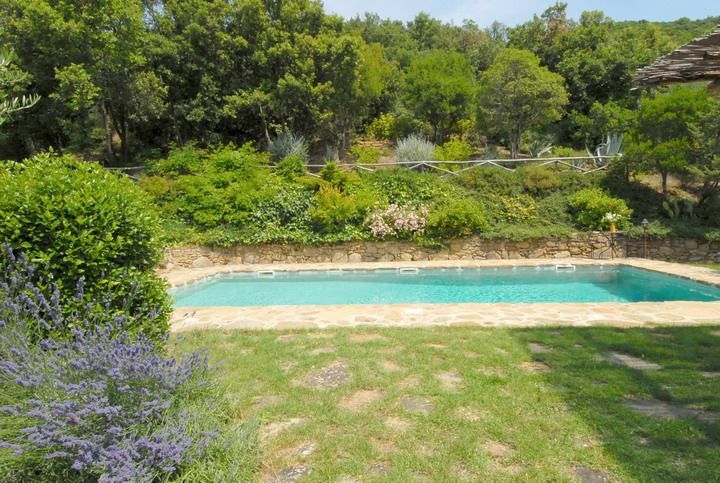 Villa Panicale is made up of a large living room with sofa and open fireplace, fully fitted kitchen, three double bedrooms furnished with wrought iron beds, one of these with a private toilette and a twin bedroom furnished with antiques. 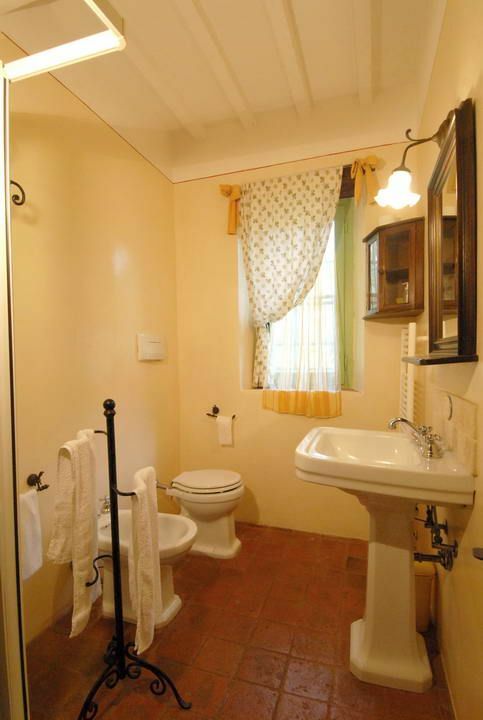 The house also offers a bright studio with internet connection and a bathroom with shower and tub. 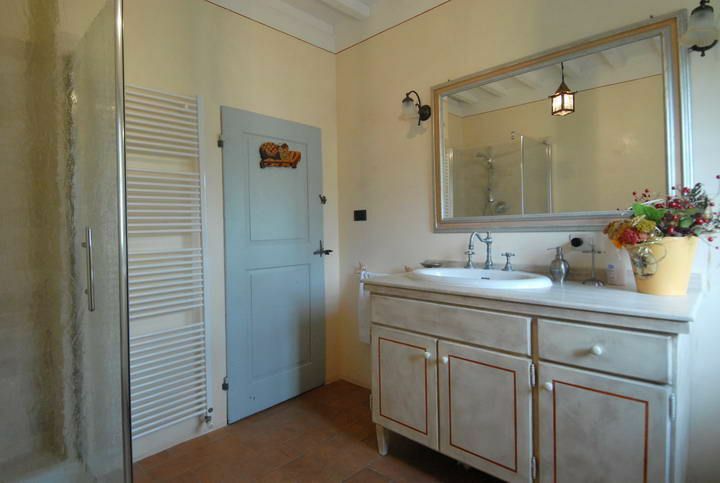 At disposal of the guests a small guest bathroom. 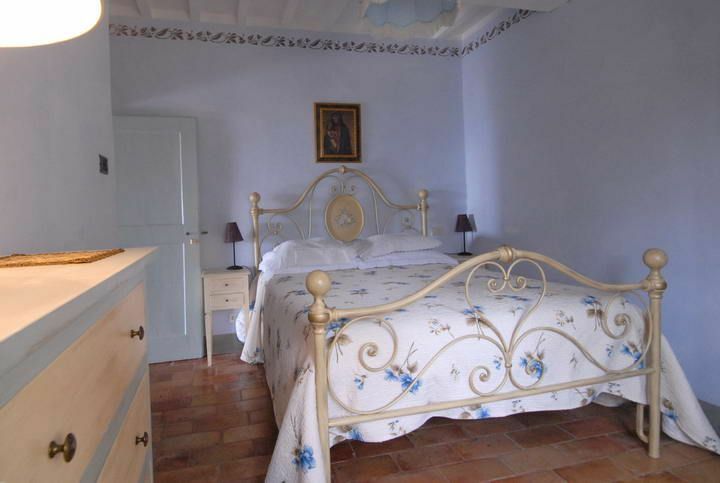 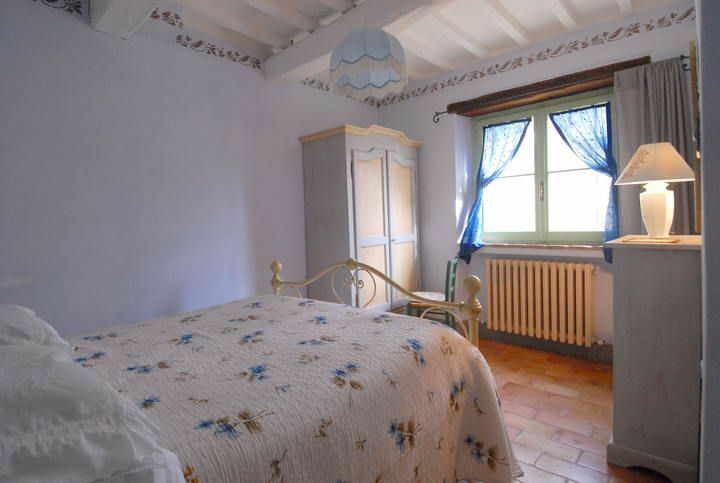 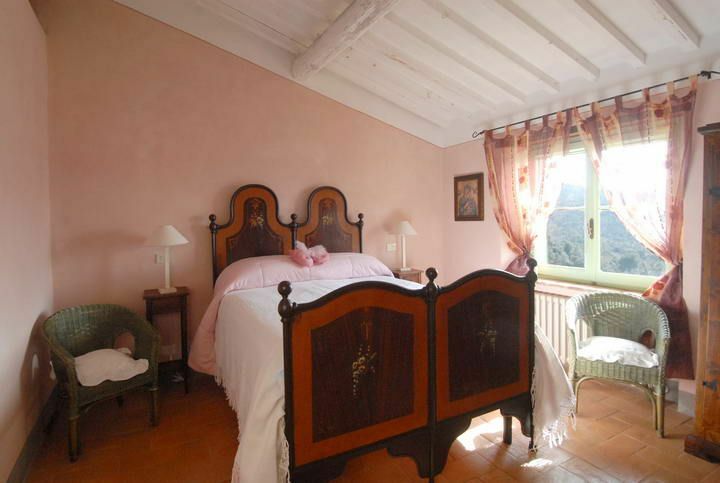 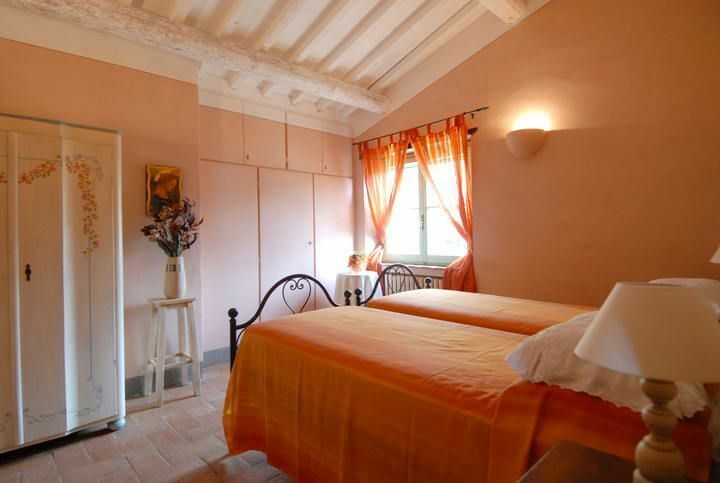 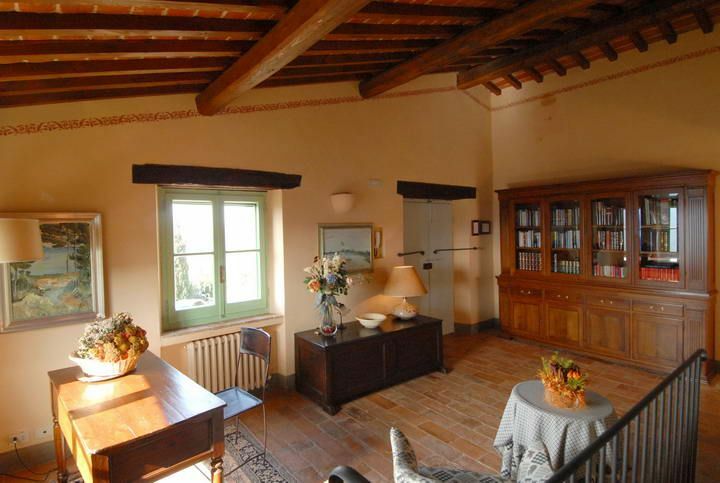 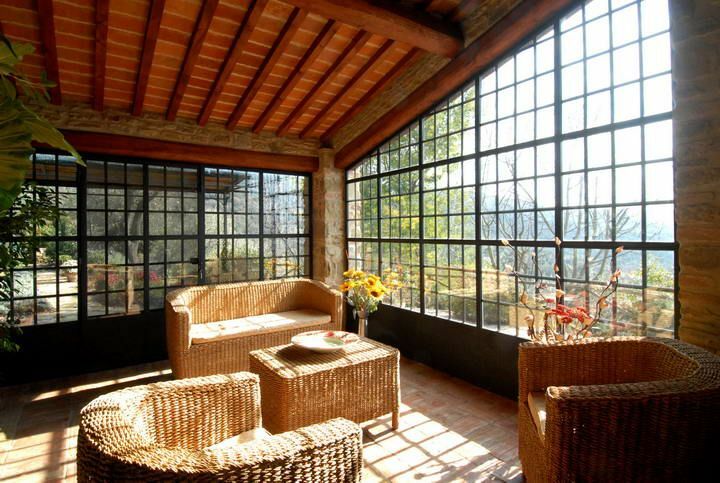 All the rooms have beams and tiled terracotta floors. 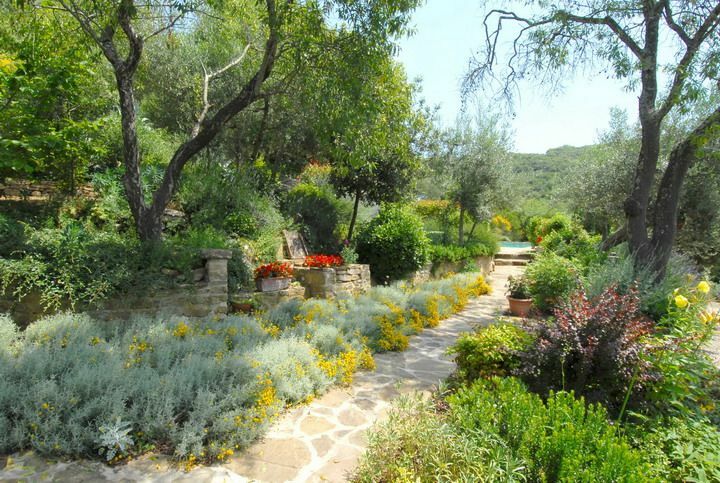 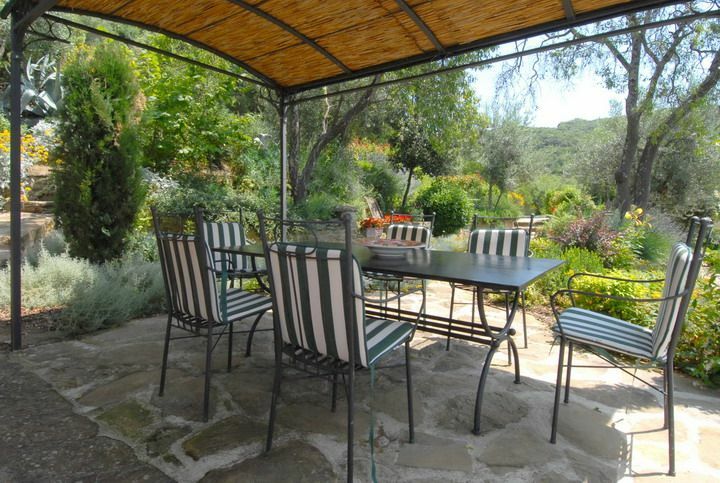 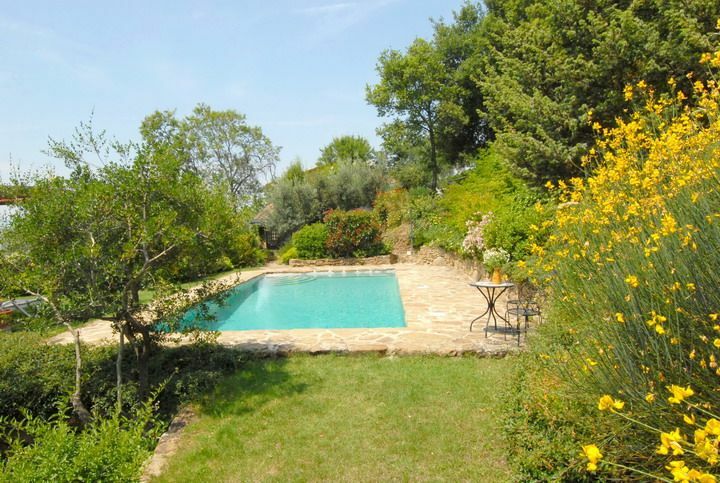 There is a lovely garden which is has its own garden furniture ideal to relax in, overlooking olive covered terraces. 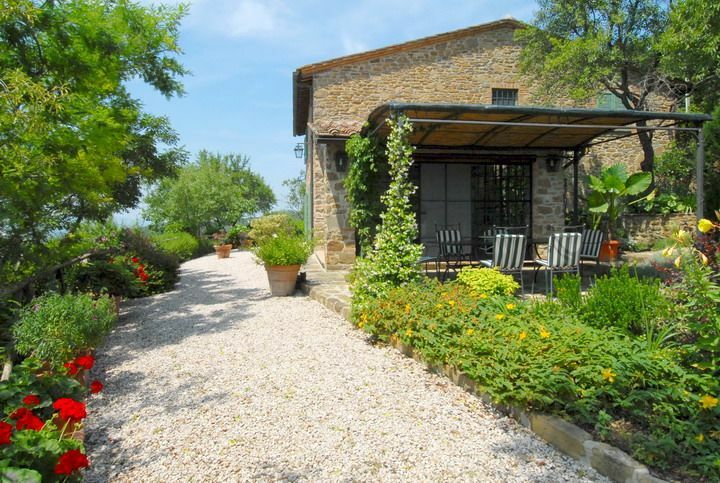 For those who like walking, there is a path that leads up to the top of the hill, from where you can enjoy a stunning view of the Lake Trasimeno.